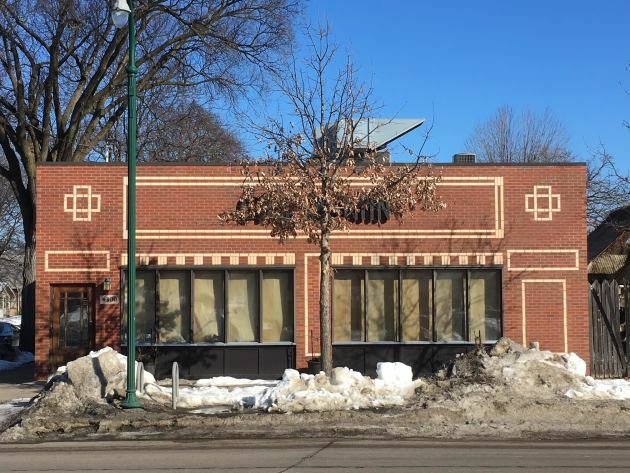 The former Craftsman restaurant, dark since last fall, is coming back to life. Andrew Kraft, familiar to fans of the previous iteration of Grand Cafe, is taking over the East Lake Street space and christening it the Bungalow Club. He’s partnered with brother-in-law Jeremiah Dittmann and former Grand Cafe colleague Sam Rosen. Dittmann – a veteran of New York City’s Gramercy Tavern – will be the restaurant’s general manager and oversee the bar program, and Rosen will be the restaurant’s front-of-house manager. A half-dozen house-made pastas will be the menu's centerpiece. Classic cocktails will be the bar’s focus, with a wine list that’ll fall in the 40-50 bottle range (“Lesser-known but not obscure labels,” said Kraft) and eight beers on tap. The plan is to begin with dinner, served Tuesday through Sunday, along with weekend brunch. “Once we get the patio fixed up and open, we’ll start serving a weekday brunch, opening at 10 a.m. and serving to 11 p.m.,” said Kraft. The space is currently undergoing some tweaks. The bar has doubled in size, growing to 16 seats, and the dining room is getting some upgrades, but no major structural changes. Kraft spent two years at Grand Cafe before it changed hands last spring (it’s now the provence of chef Jamie Malone), and was most recently at the helm of Chilkoot Cafe and Cyclery in Stillwater. After a brief stint at the University of Wisconsin Stout in Menomonie, the northern Minnesota native completed his education at the Culinary Institute of America in Hyde Park, N.Y. Post-graduation he spent nine years in the New York City dining scene, opening and running kitchens. “But my ultimate goal was always to return to Minnesota and open my own place,” he said. The name? It’s a reflection of the abundance of bungalow-style homes in the neighborhood; the restaurant is located at 4300 E. Lake St. in Minneapolis, a few blocks west of the Lake Street Bridge. The plan is to open in early April.